A whiplash injury is an injury to the neck caused by a sudden, violent movement that causes the neck to hyperextend backwards. Whiplash is most commonly associated with vehicular accidents, especially when a vehicle is rear-ended by another. Untreated whiplash can cause more severe injuries such as joint dysfunction and disc herniating which will lead to worse symptoms that will need focused attention and treatment. 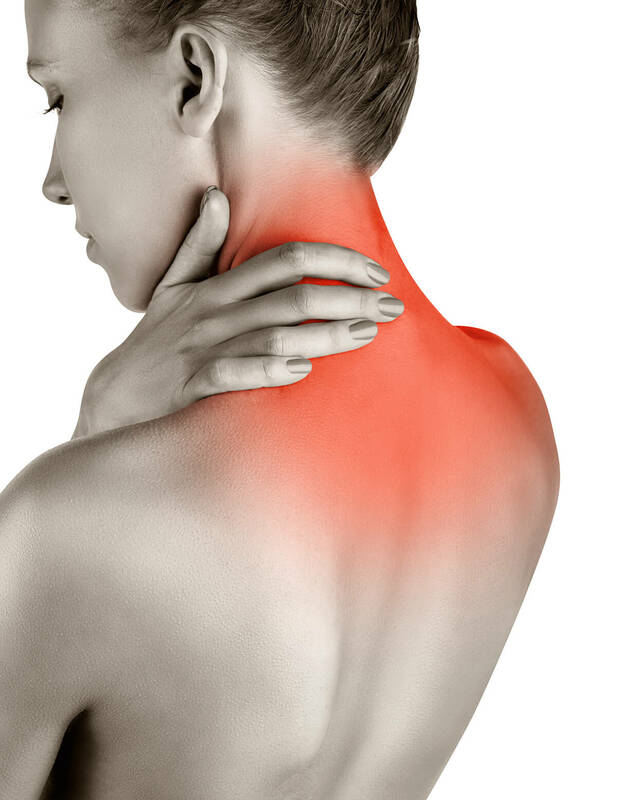 The most effective whiplash treatment options are chiropractic joint manipulation, advanced physical therapy sessions, heat/cold treatment and neck exercise programs. As with any other condition treated at Wellington Health & Wellness Center, we aim for more than symptom relief, and will work with our patient’s in conjunction with whiplash treatment they are receiving from other medical professionals in order to help them heal from whiplash. © 2019 Wellington Health & Wellness Center. The clickfred Agency West Palm Beach.